Discount for yearly subscription – 1 month free! Ubuntu – open source software operating system that runs from the desktop, to the cloud, to all your internet connected things. The world’s most popular operating system across public and OpenStack clouds. Centos – free, enterprise-class, community-supported computing platform. A consistent and manageable platform that suits a wide variety of deployments. Need a control panel? 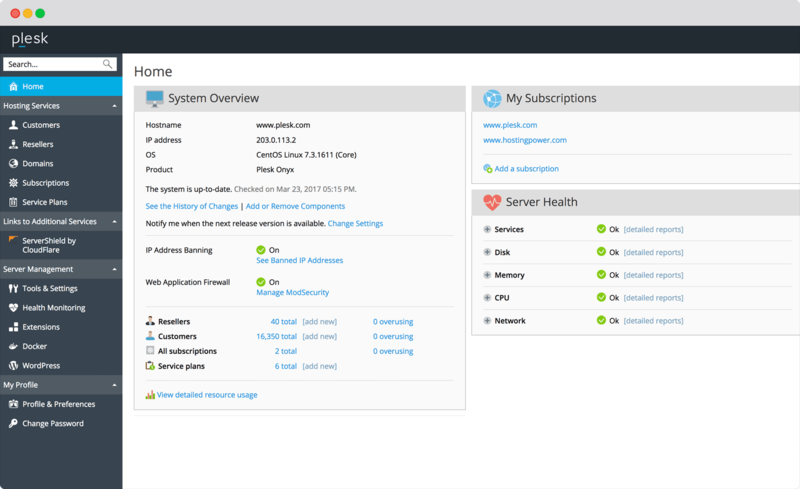 We recommend Plesk, the leading WebOps hosting platform to run, automate and grow your applications and websites . Starting at £5.00+VAT per month for the Web Admin edition, let Plesk power your Cloud VPS. Not a technical genius but still need the power & performance of a Cloud VPS? Need someone to manage and look after your server? Let us do the hard work from just £50.00+VAT per month! Virtual Private Servers (VPS), sometimes known as Cloud Virtual Servers, are a cloud solution for organisations that don’t require their own dedicated hardware. 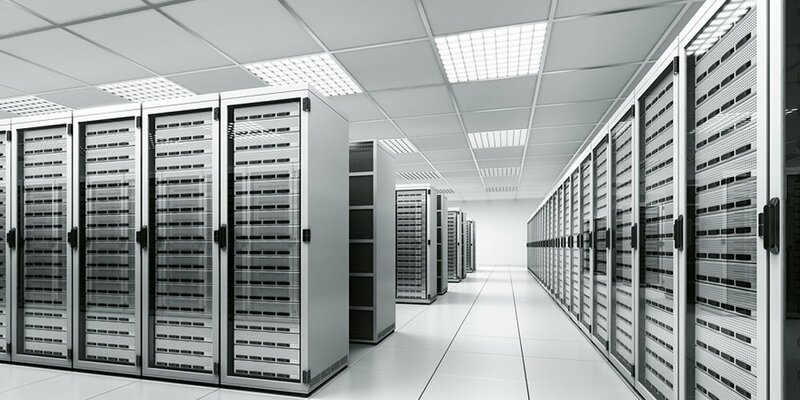 With all of the benefits and functionality of a dedicated server, and a reduced outlay, VPS solutions are a cost effective and convenient prospect for businesses that need a secure environment to host their data and for people who need to know they can keep their bosses and clients happy. Hosted on our own Virtual Platform, a VPS offers a number of dedicated resources to customers where colocation or hosting packages aren’t appropriate. Considered a natural gravitation from shared hosting , Cloud Virtual Hosting is cheaper than renting rack space, and offer clients the opportunity to easily upgrade their solution without having to replace kit. A VPS offers the user additional control over shared hosting, and the opportunity to install more powerful software and resources. All this means that you can be confident, giving you, your clients and colleagues peace of mind so that you can get on with your day unhindered by tech issues. Here at Domaincheck, we know that the most important part of your relationship with your domain and hosting provider is TRUST. We analysed the research* which said 63% of SMB’s use email to communicate with their service providers and 54% use phones to contact them. So we have made it as simple as possible to email us and to get through to the right person on the phone, quickly.